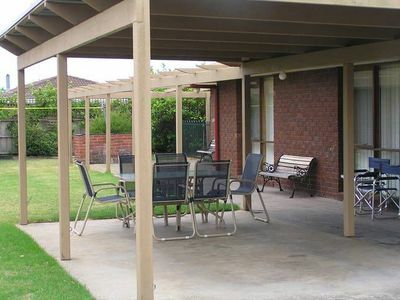 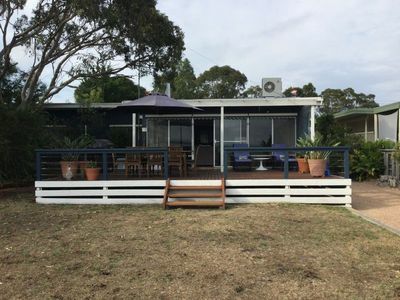 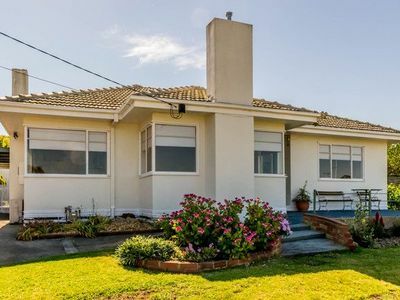 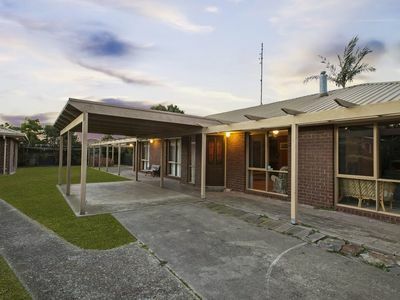 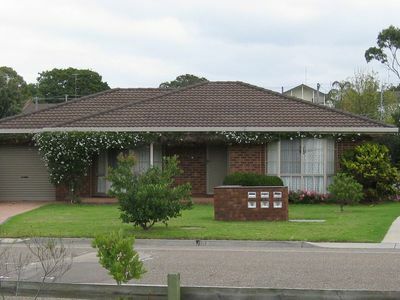 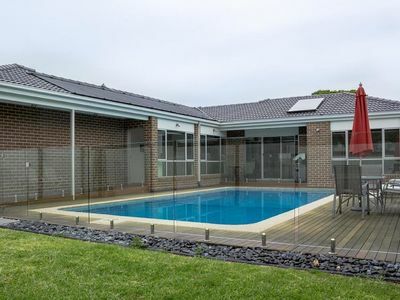 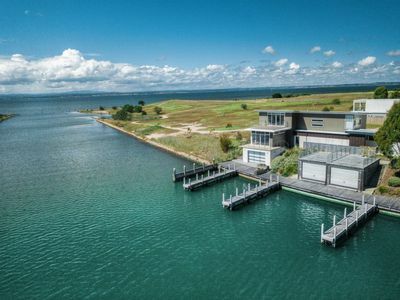 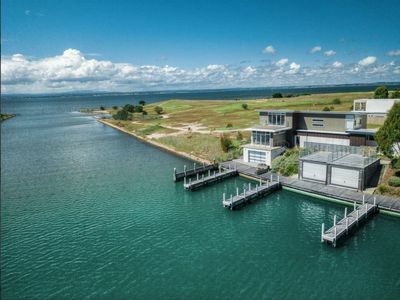 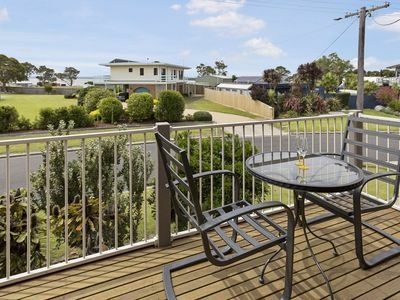 Perfect location, strolling distance to everything Paynesville has to offer. 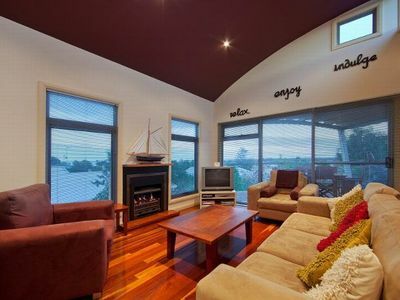 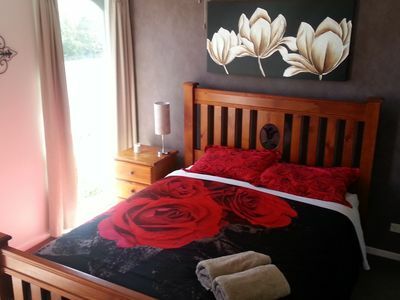 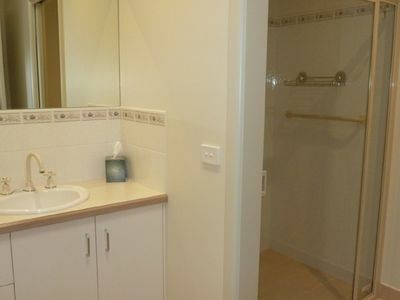 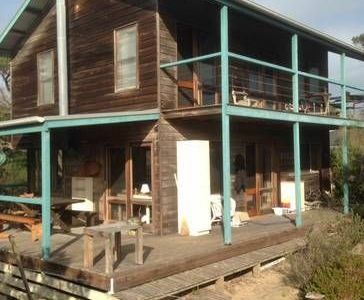 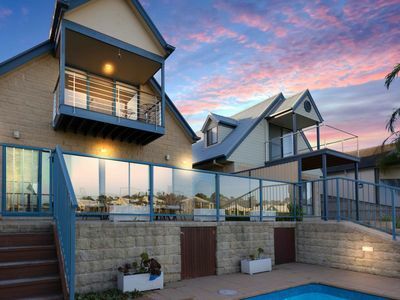 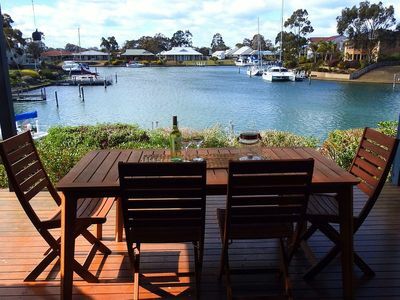 Choose from houses and more for your accommodation needs in Paynesville. 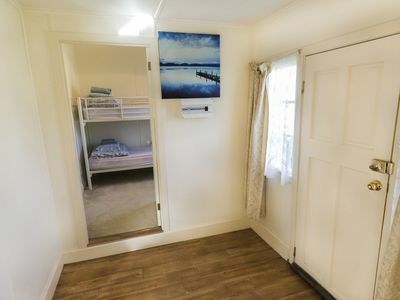 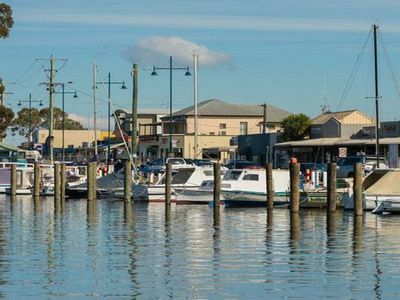 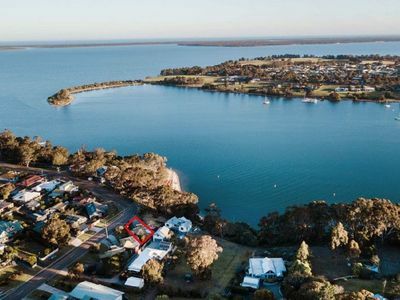 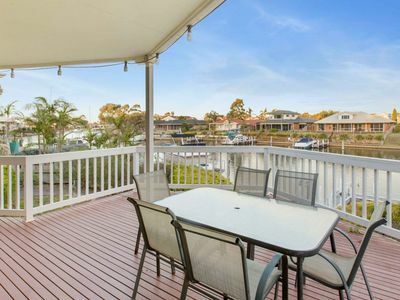 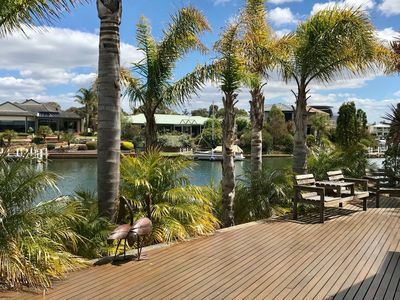 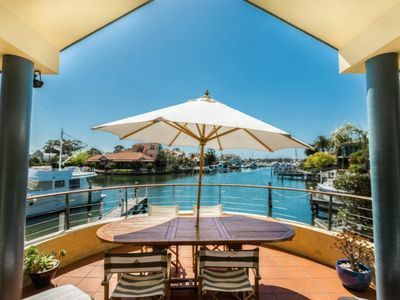 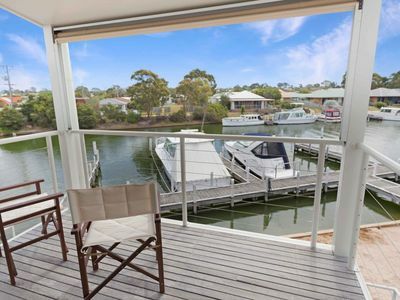 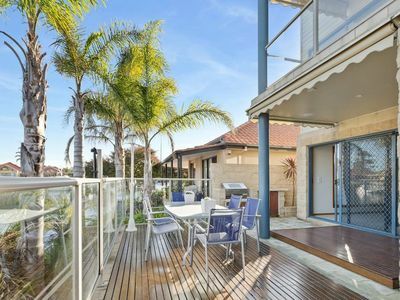 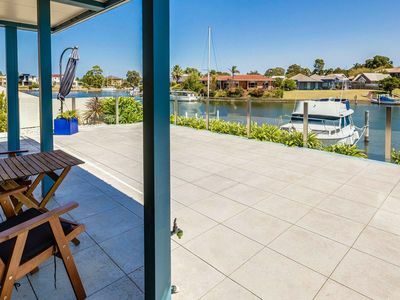 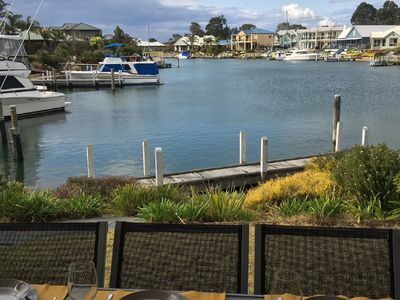 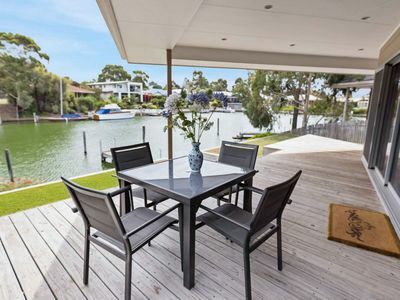 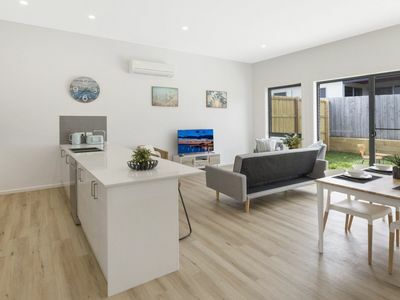 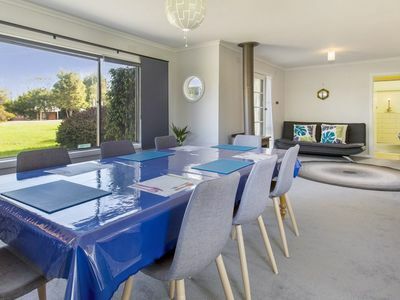 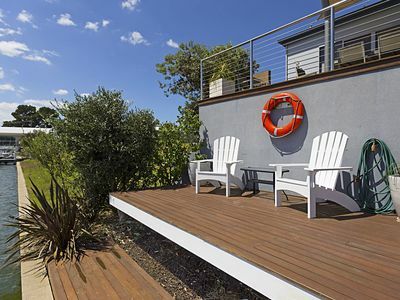 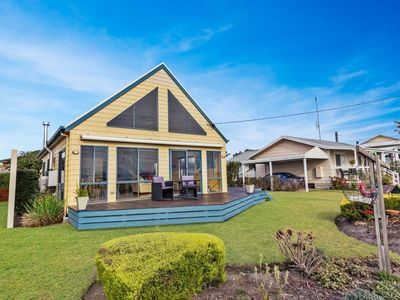 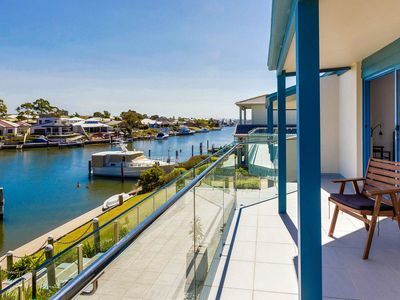 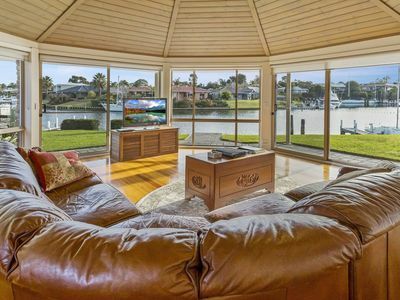 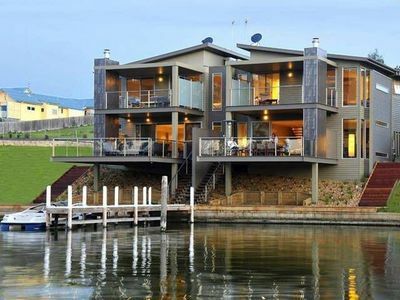 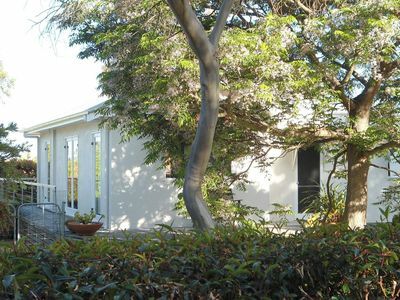 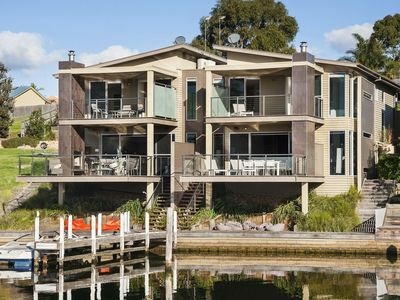 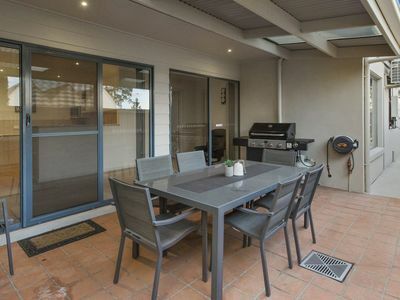 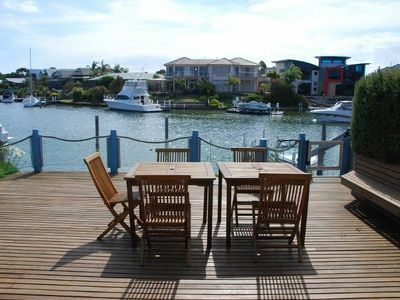 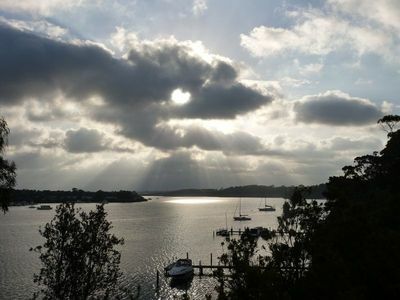 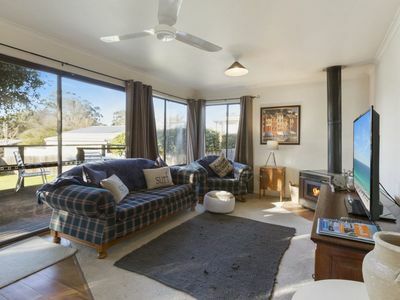 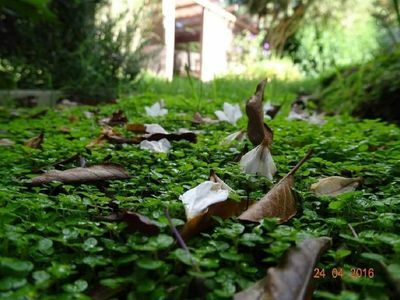 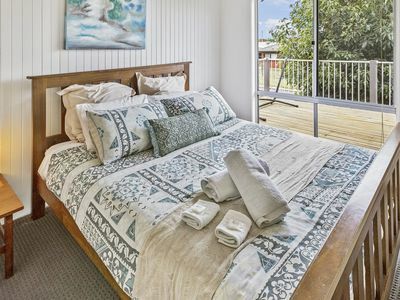 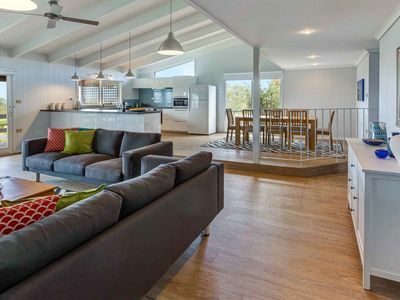 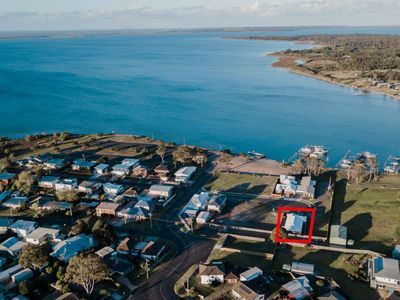 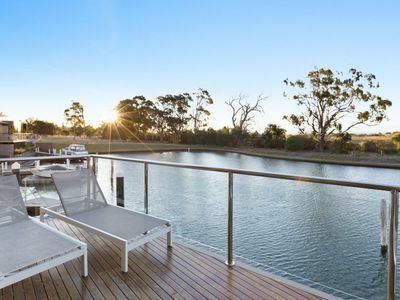 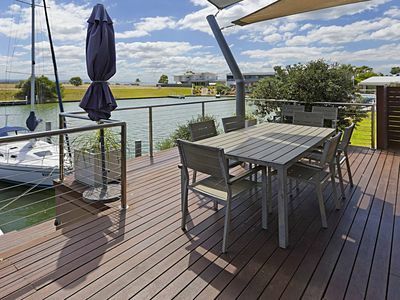 With great last minute accommodation deals on offer, you can book your perfect short-term rental accommodation in Paynesville now!